A restaurant management plan is your written strategy for how to get your restaurant to where you want it. New ideas have very little value unless they are put into action. 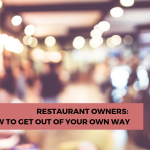 This restaurant management plan is a tool that translates ideas (I should or I’ll try to) into action (I am). This helps solidify your commitment to turning your restaurant into a profitable and smooth-running operation. Study every aspect of what you want to implement – does it fit with your management style and goals. Believe in your plan – have confidence in your ability to make it happen and work. Teach, involve and delegate to your team. You can’t do it alone and you need their commitment, buy-in and most importantly their support. Work hard to make it happen! See rapid results! You should have several objectives in mind when developing your management plan, but your ultimate goal is to build a more profitable business (a virtual cash machine), work less, have less stress, and have a real personal and family life. Just remember, any business is only as good as its people believe it is! First you have evaluate your restaurant. Your management plan is divided into sections that correspond with many of the most important areas of your operation. 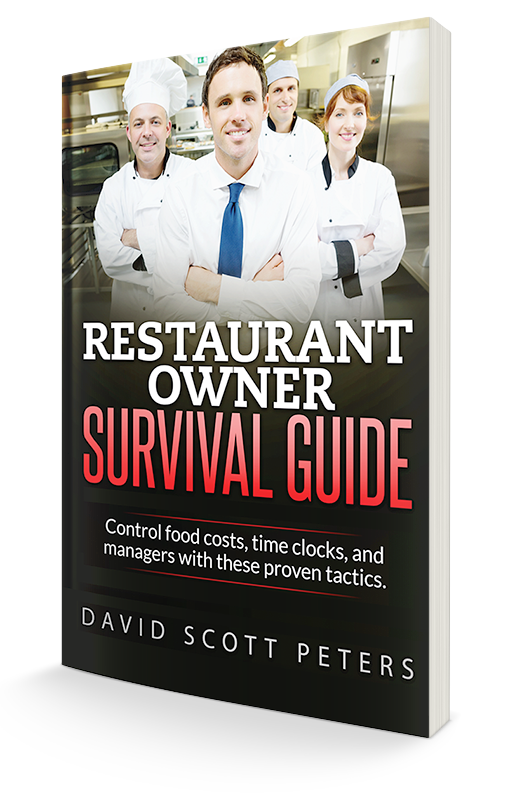 Each section includes a personal evaluation of your restaurant’s current approach to running a profitable and easy-to-operate business. Use the following questions to create your own evaluations for each of the key areas of your restaurant. 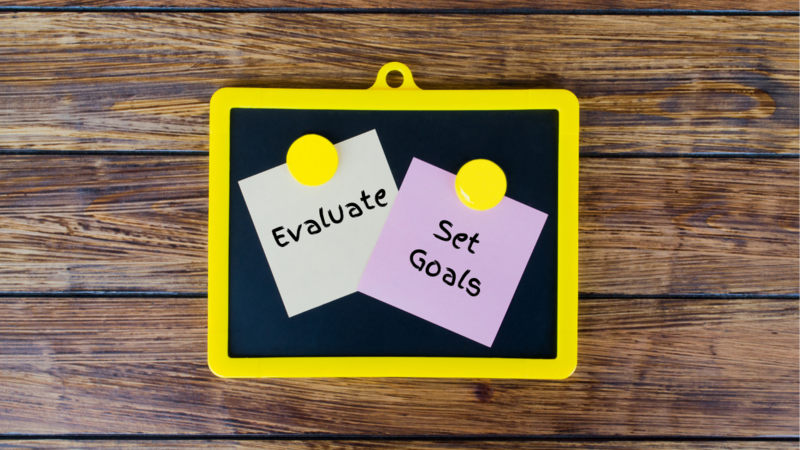 To develop your restaurant management plan, after you evaluate each section, start putting your plan on paper in the form of both short-term and long-term goals. When you are finished with this exercise, you will have put together your complete management plan for success. If you’d like to learn how restaurant management software can help you put your plan into action, request a free demo of our restaurant management software, SMART Systems Pro. For an example of how to make your restaurant management plan successful, download our free report, The Secret to Holding Your Managers Accountable. You can also view tips for restaurant management training and restaurant management systems in your restaurant on this YouTube channel playlist.